OK time for my yearly screed. 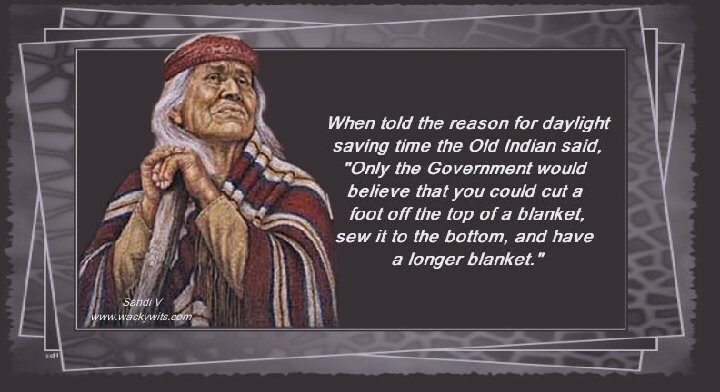 Daylight savings is stupid. And we should get rid of it. Can you think of anyone who is actually in favor of daylight savings? Me neither. Why do we continue to put up with this stupidity? Oh and don't forget to turn your clocks back an hour tonight because we are all dumb monkeys.